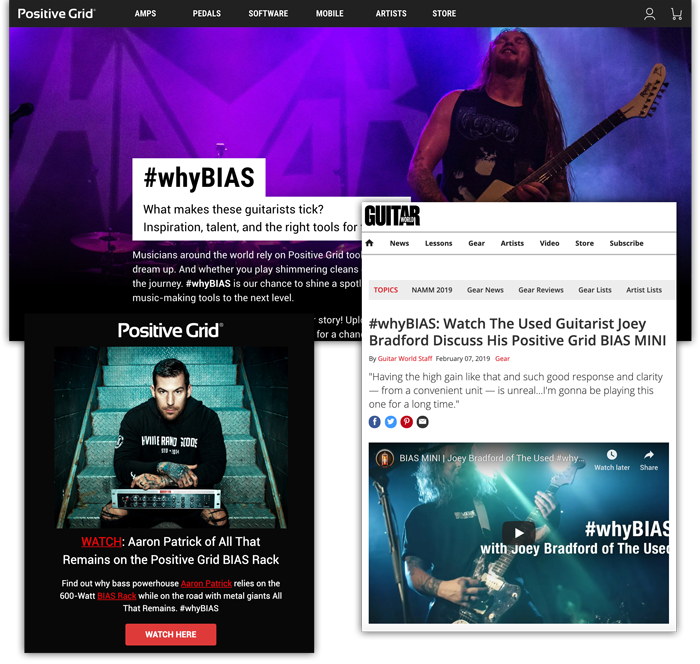 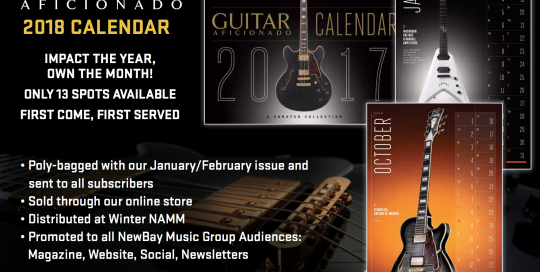 We conceptualized and executed the #whyBIAS campaign for Positive Grid to build awareness for the company’s innovative BIAS guitar products. 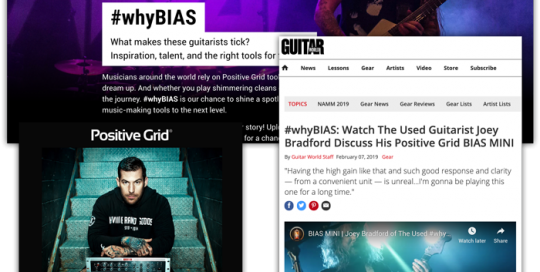 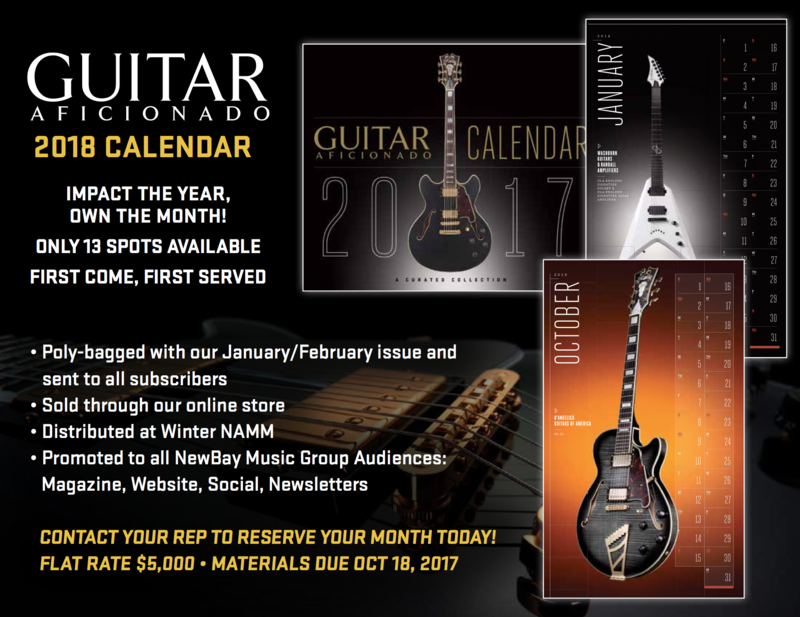 Mad Sun has created loads of video content, including interviews, lessons, live footage and more. 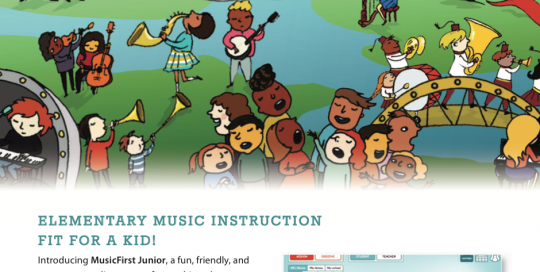 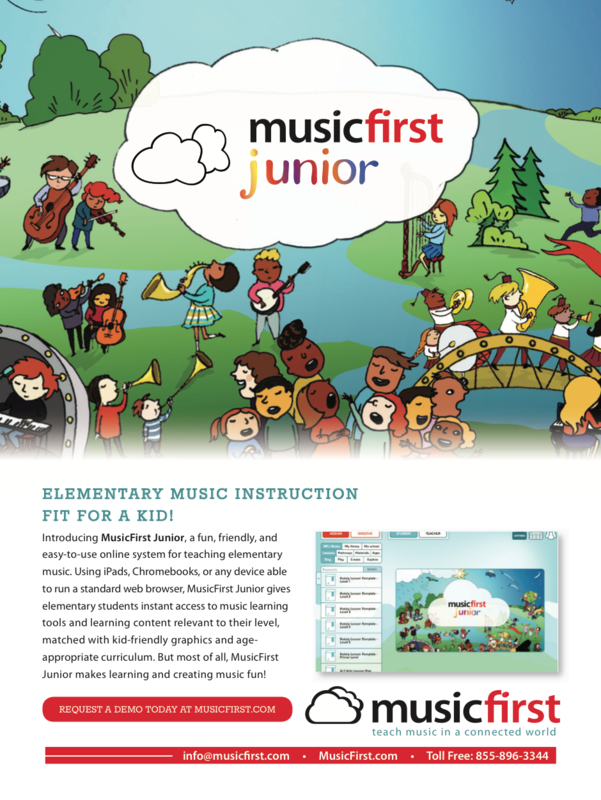 We assisted MusicFirst in launching MusicFirst Junior, creating blasts, curriculum sheets, postcards, ads, video content and more. 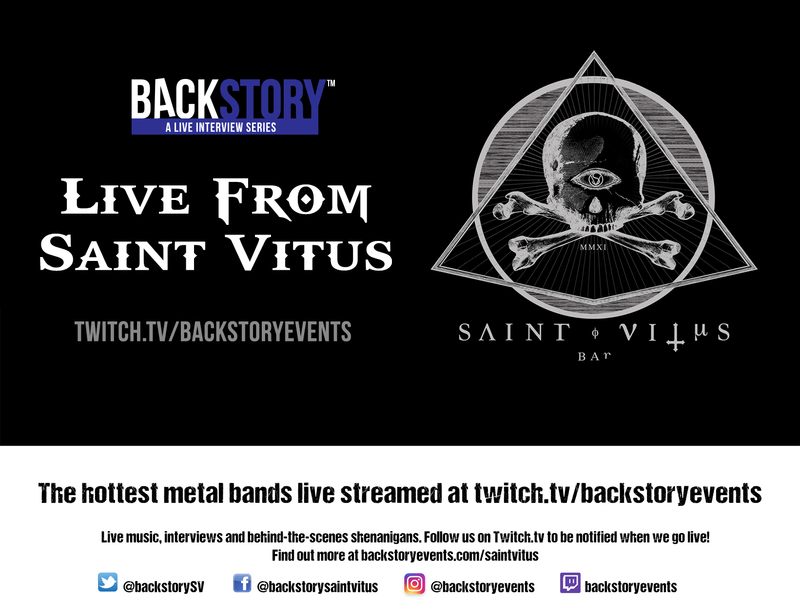 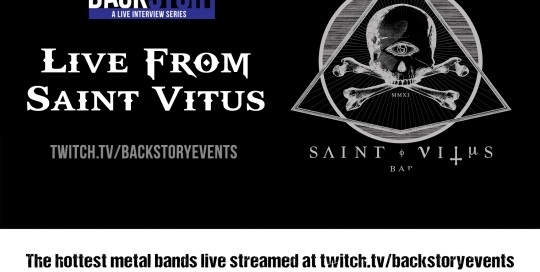 We’re producing a new series of live music and interviews from the iconic Brooklyn metal venue Saint Vitus, live streamed at twitch.tv/backstoryevents. 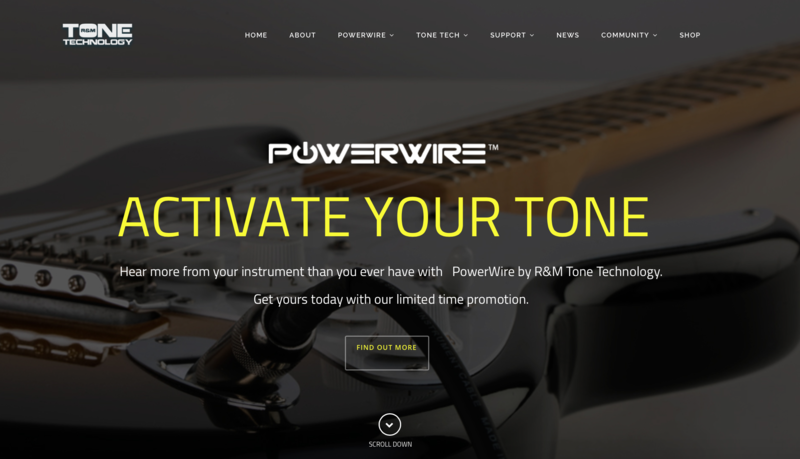 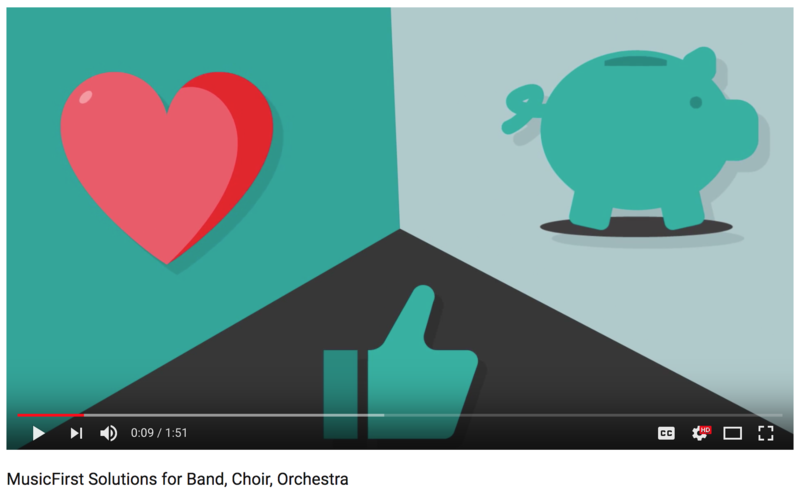 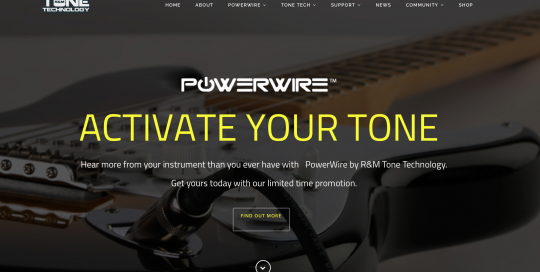 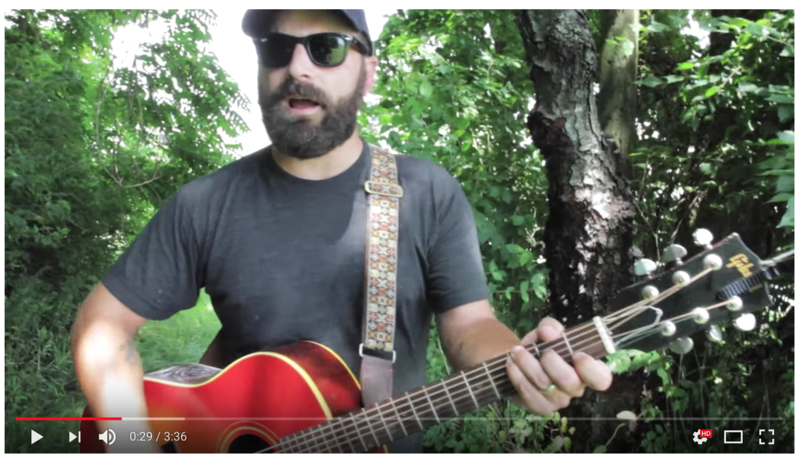 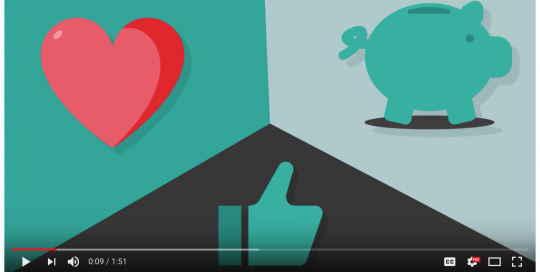 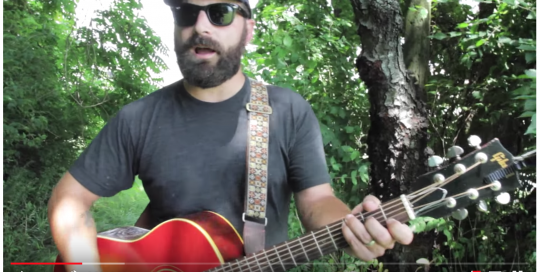 MusicFirst approached us to produce video content for their brand. 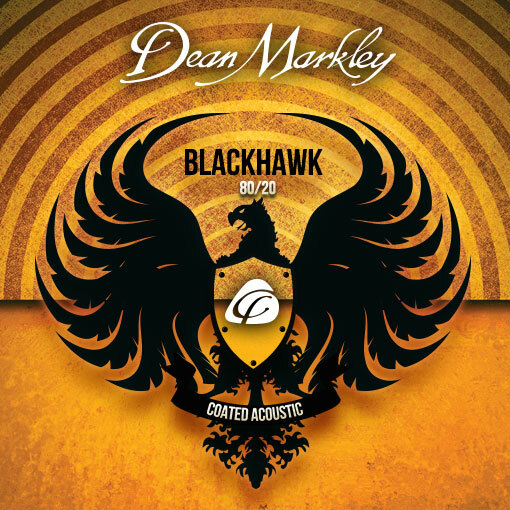 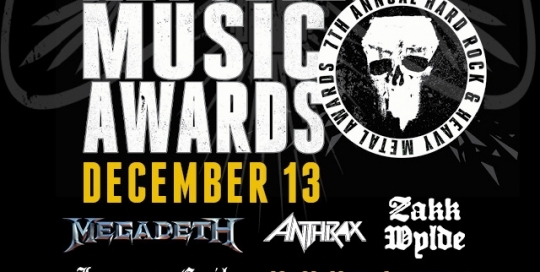 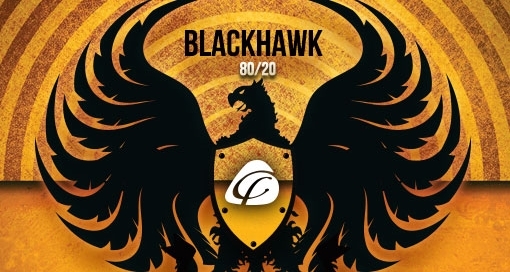 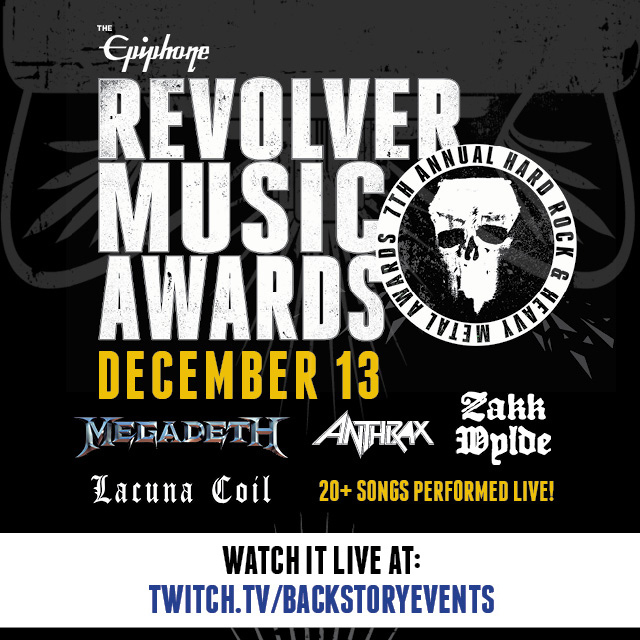 We created all of the graphics, online ads, eBlasts and marketing materials for this exciting heavy metal awards show.